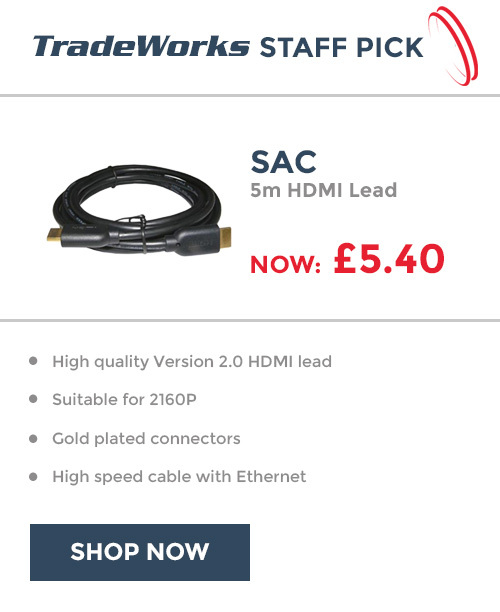 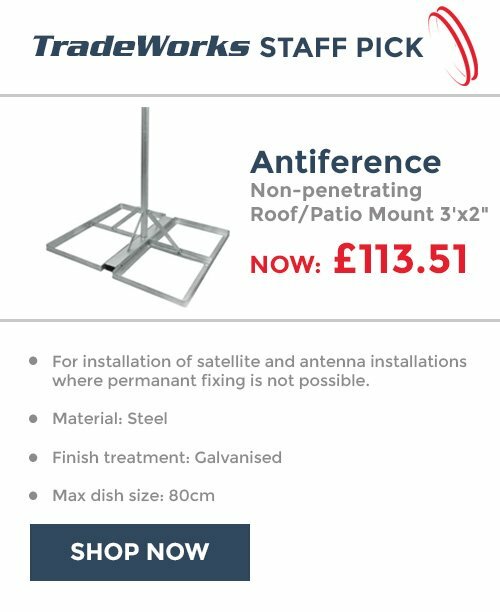 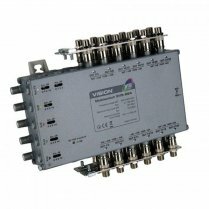 V5-EVO is tuned to minimise 4G-800 LTE interference and has been developed for very low current consumption from the trunk cables, headend and from receivers. 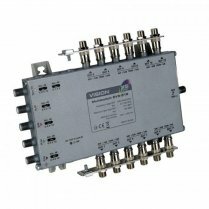 V5-EVO multiswitches are powered either via the horizontal trunk cables or locally via the auxiliary input socket. 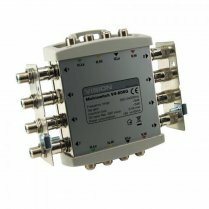 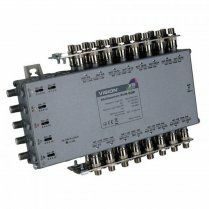 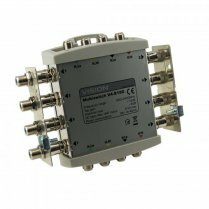 These multiswitches are ideal in small, medium and large cascaded systems where up to 40 multiswitches can be powered from single V5-034 power source. 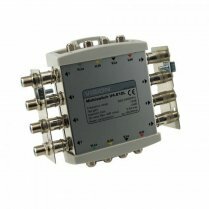 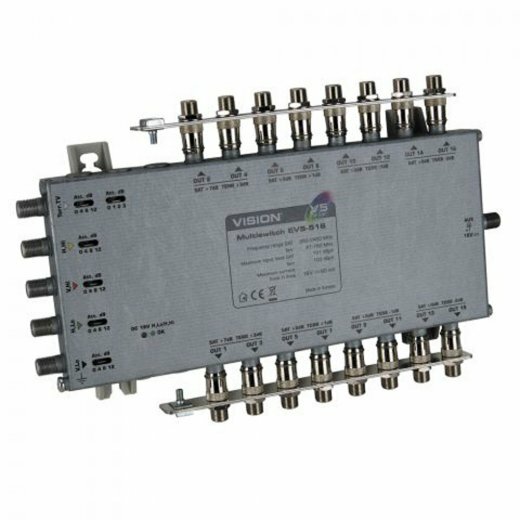 All multiswitches have stepped gain at each bank of four (eight on 24 & 32) outputs to balance subscriber signal levels and allow long and short subscriber cables to be connected to the same multiswitch.